Birth of the ULTIMATE CUP SERIES, with MICHELIN in 2019! Indeed, and from next season in 2019, a brand new automobile competition called ‘ Ultimate Cup Series ‘ will be born. With a presence on the motorcycle segment since 2017 with series of Speed & Endurance, ‘ Ultimate cup ‘, continues its partnership with Michelin and launches a new car competition: The Ultimate Cup Series ‘. Endurance Series (Ultimate Cup series GT, Protos LMP3, Protos NC, Protos P4) and a Speed series (one- seater) will be the first edition to be held on six circuits: four events in France and two abroad. All the details will be announced shortly during a press conference in PARIS in November. This championship ‘ Ultimate Cup Series ‘ will be the main partner of MICHELIN Motorsport, a major player in mechanical Sports! Michelin will naturally be the official supplier of tyres, offering its high-tech products and its know-how in the field. He will be a key partner in the accompaniment of these series. Ultimate Cup Series In this adventure that will enrich the panorama of car races in Europe. We will provide a range of products capable of satisfying our customers ‘ performance quest for the duration of the races. 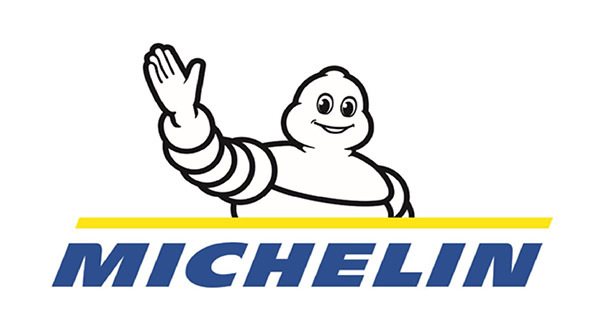 NextNext post:THE NEW MICHELIN ADVENTURE, WITH THE ULTIMATE CUP SERIES IN AUTO ENDURANCE … FROM 2019! THE NEW MICHELIN ADVENTURE, WITH THE ULTIMATE CUP SERIES IN AUTO ENDURANCE … FROM 2019!